Here at CQ Construction and Roofing, we offer wood shake tiles to many residents. The material is a valuable and gorgeous investment. However, it can easily lead to frequent roof repairs if left alone. Rather than spending for constant fixes, you should maintain them properly. Here’s how to do it. 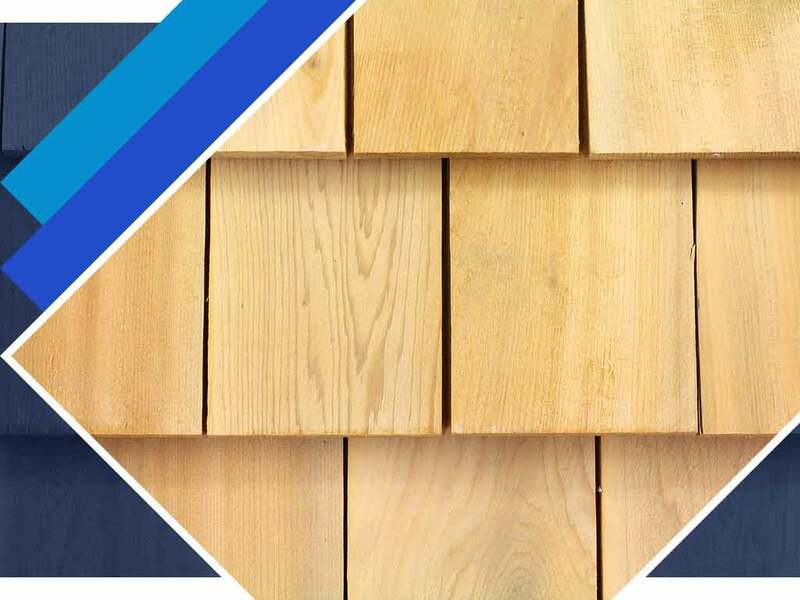 To help wood stay in peak condition, roofing manufacturers have developed high-quality finishes. This is to keep it waterproof and glossy. Make sure you inspect the finishes frequently and be ready to reapply them when needed. Whether it comes from you or your trusted roofing contractors, cleanliness is the top priority. With the right solutions, you can easily get rid of dirt and grime on your roof. If needed, you can use bleaching formulas to get rid of hard-to-clean stains. Make sure you clean every section of the roof. Avoid doing it on a sunny day, though, since it can cause the solution to dry up before it takes effect. Even if the branches do not fall off or cause debris buildup, they can lead to serious damage. The shade can make it hard for a roof to dry properly, even during a sunny day. Cutting off branches overhead can help it stay water-free. The most important thing to remember is the value of an expert opinion. Proper maintenance will keep your roof safe, but roof inspections will help monitor its condition. This way, any special problems can be addressed. Make sure you ask the right contractors, so that they can give you the most constructive feedback necessary. CQ Construction and Roofing is ready to help you! Whether it concerns roof shingles or in-depth inspection, you can call us at (850) 634-4007 or use this form to talk about your home’s needs. You can also get a free estimate for your home in Crestview, FL.